August 1907. The ship Nimrod sailed forth from Torquay, England, carrying essential supplies and nails-hard explorers, heading towards one of the coldest places on the planet. More importantly they travelled with a great many cases of whisky to drink. The Nimrod Expedition, as it became known, reconvened in New Zealand, and in January 1908 the explorers made their way from there towards the Antarctic. The leader of this expedition was Ernest Shackleton, one of the greatest Britons of the 20th Century, and one of the most famous polar explorers the world has ever known. Sometime 2007. 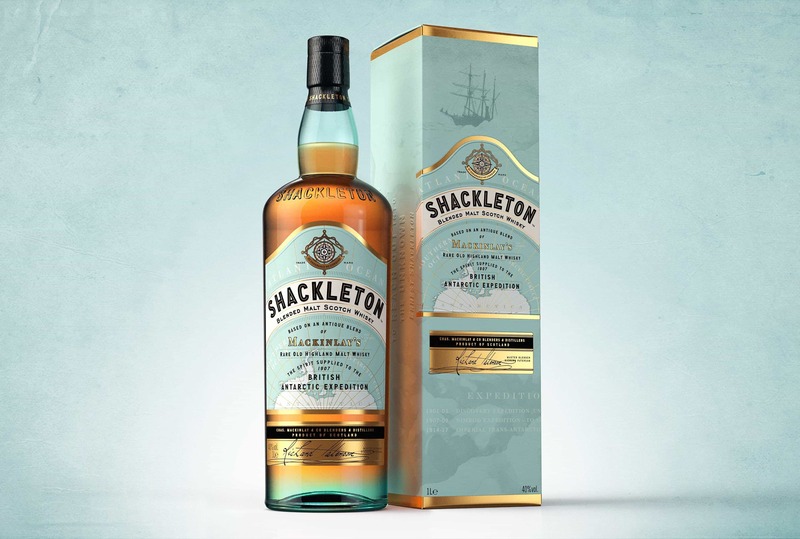 When the New Zealand Antarctic Heritage Trust was engaged in conservation work around Shackleton’s Cape Royds base camp, they discovered those forgotten crates of whisky, one of which was promptly unthawed to reveal bottles emblazoned with “Mackinlay’s Rare Old Highland Malt”. 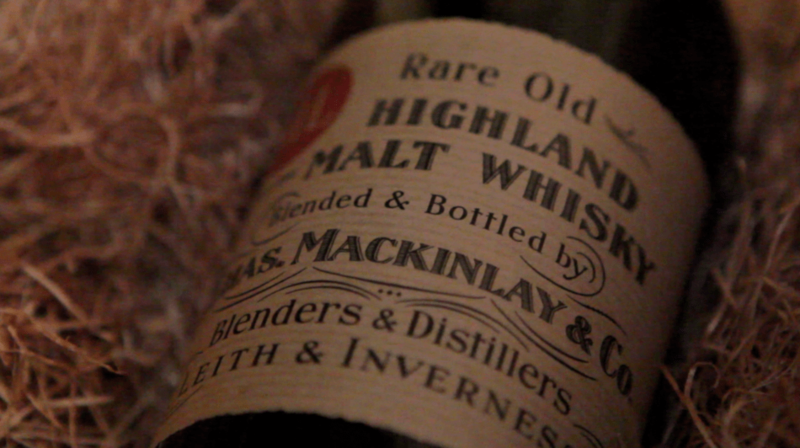 The bottles were recovered, preserved perfectly for over 100 years. In 2011 three of the recovered bottles made their way to Scotland where they were flipped on an online auction site for scientific analysis. 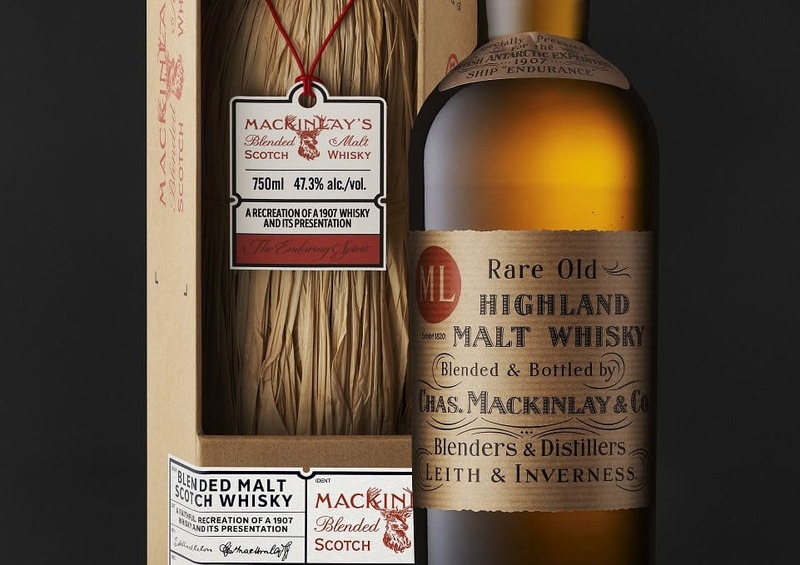 They eventually found their way under the nose of Richard Paterson, lord master blender at Whyte & Mackay, who were the original owners of the Mackinlay brand. Paterson then did something audacious. Using stocks of whisky that have become legend, and whose records are kept only as arcane magical glyphs in a secret underground vault at Whyte & Mackay, Paterson set about recreating the whiskies. That first whisky was launched as ‘The Discovery’ and a second attempt, using the same base whiskies, was called The Journey edition. 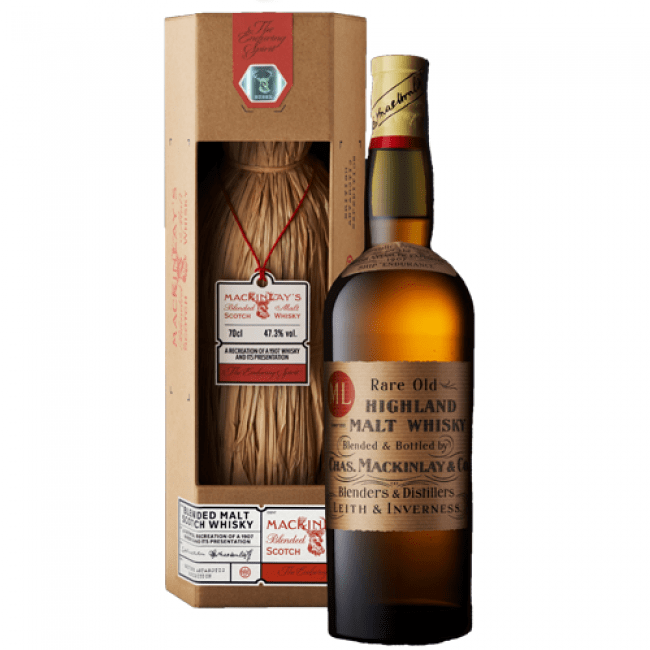 Within the Journey edition is rare cask of Glen Mhor, a distillery which was demolished in the 80s, as well as some heavily peated Dalmore (good god!). There’s also Glenfarclas, Mannochmore, Tamnavulin, Ben Nevis, Aultmore, Fettercairn, Pulteney and Jura. Colour: a lovely glittering gold. Blonde. On the nose: just sublime butterscotch and peat. Fresh oranges and sherry. Soft cream cheese. Brine with some citrus notes. Lots going on. In the mouth: viscous texture, a full mouth of campfires. That initial sweetness on the nose doesn’t quite show through: instead we have more nutty, biscuity (somewhere between Digestives and Malted Milks). Then come notes of dark syrup, and pecan pie, a little yeasty in places, and back for another blow of peat smoke. It keeps on giving, and almost changes with every mouthful. Very warming, peppery, woody. This is just a delicious plum whisky. Earnest: how could you leave this behind? At just over £100 a bottle, I actually think this is worth the expense. A decade or so after the famous Nimrod Expedition, in what became known as the Shackleton–Rowett Expedition, Ernest Shackleton suffered a heart attack. He refused treatment, but like all proper British explorers, he carried on regardless. As the story goes, the next day Shackleton summoned Alexander Macklin, the expedition’s physician, to complain of his discomfort. According to Macklin, the physician had often suggested he should try to “lead a more regular life”. “Chiefly alcohol, Boss,” the physician replied. 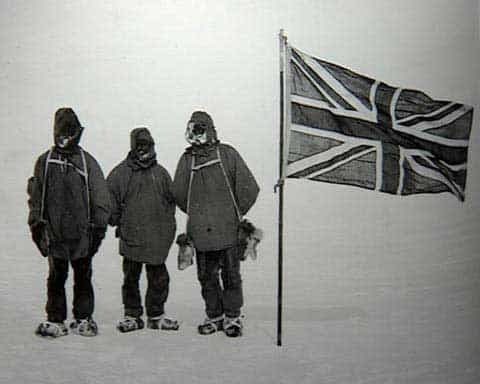 A few moments later, Shackleton suffered a fatal heart attack. A growing trend in whisky is journeying back to the roots of a distillery or blend, and reproducing the original malt or blend for today’s..